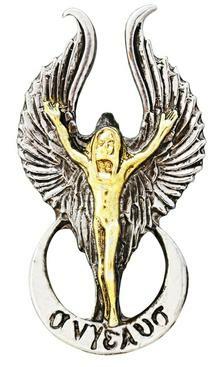 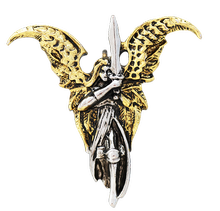 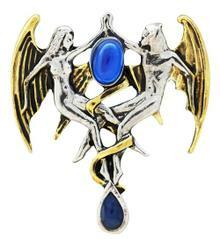 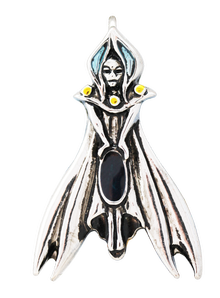 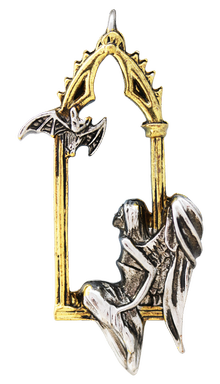 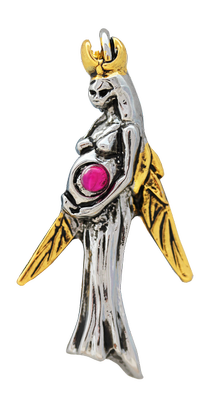 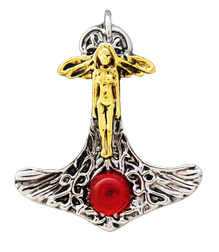 each of the 16 Briar Angels & Faeries is supplied with an 18” matching chain. 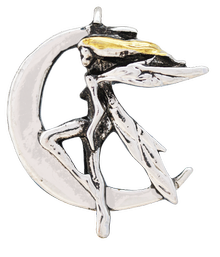 Enhanced with gold plating & Swarovski crystals. 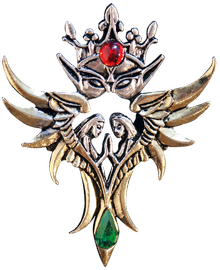 Sweet Nectar Faerie, Healer and Friend, offers the sweet tonic of Vitality and the Essence of Life. 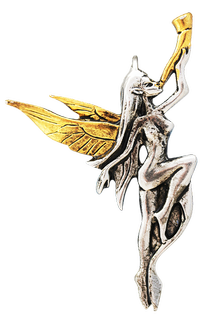 The mustard seed faerie is a firey creature of Passion and Energy, she is courageous and impulsive for Creativity in all areas of Life. 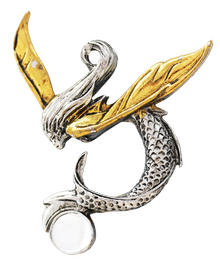 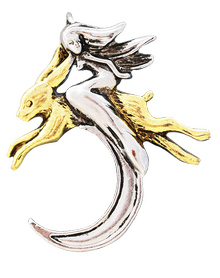 Selkie guides the wearer through times of Change and Transformation bringing new waters and change. 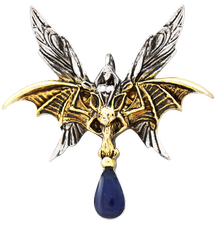 Bat Rider, Faerie of the midnight hour rides into the depths of your dreams, bringing you messages from your subconscious mind. 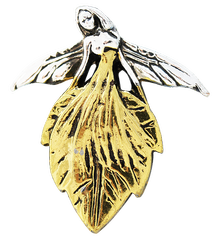 Leaf Faerie celebrates Renewal, she helps us to understand that Life and Death are the ever ending cycle of birth and rebirth and this is the Essence of Life. 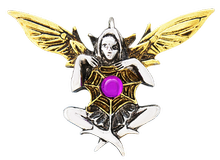 Cobweb Faerie, Faerie of the North, clears the cobwebs from your mind and invites you to see the world of Faerie Magick all around you. 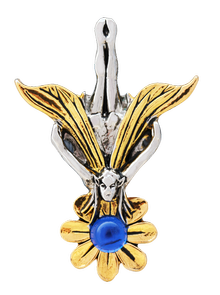 Bluebell Faerie summons the faeries to midnight revels with a chorus of ringing bells inviting the wearer into an enchanting land of woven Spells and Magick.